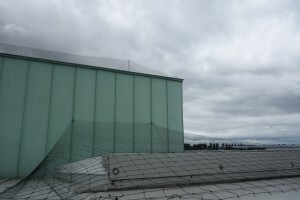 The most effective manner in which to protect your premises from birds is through the installation of proofing. 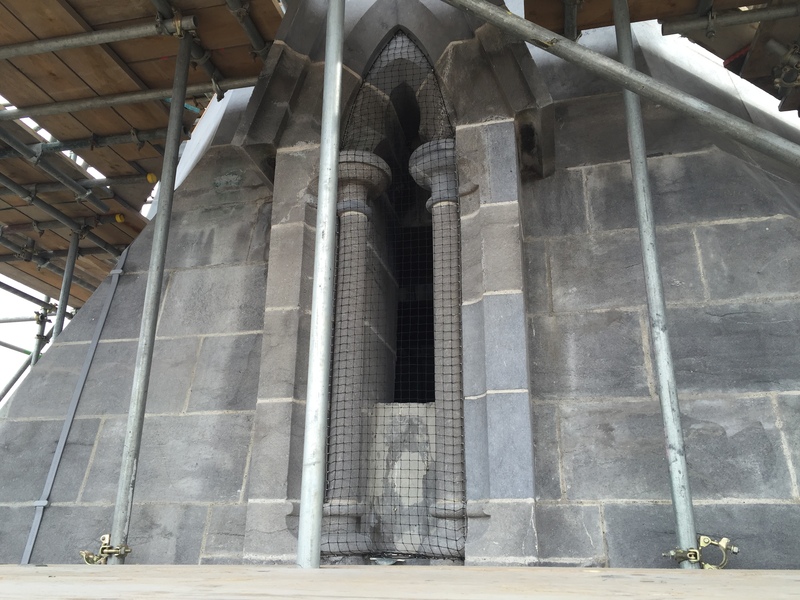 Wildlife Management Services specialise in providing and installing a full range of high quality proofing products. 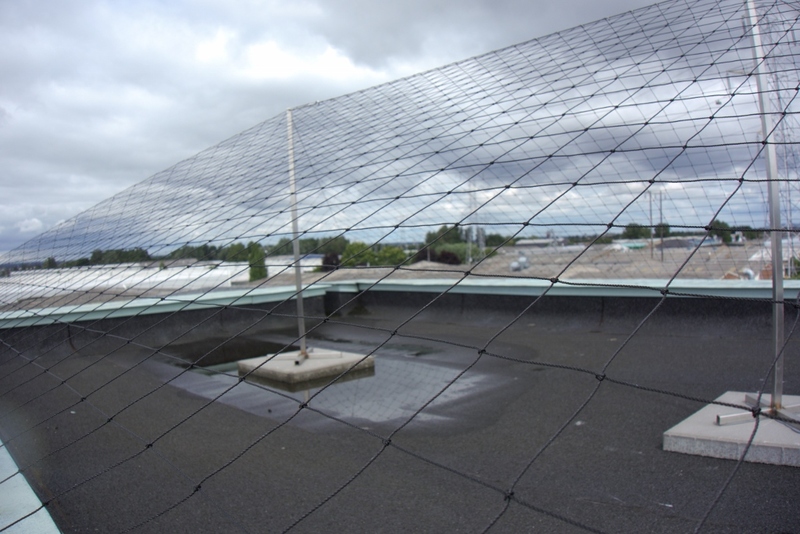 The netting which we supply and install tailored to individual buildings, is designed specifically to protect against all species of bird. It can be used in all areas where birds tend to perch and roost, it can be fitted to most materials and is surprisingly discreet. 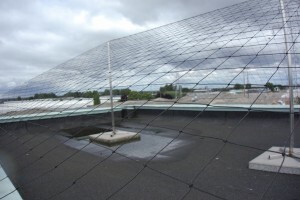 Bird netting is available in different colours in order to suit the area in which it is being used. It is durable, weather resistant and is highly effective in the management of bird species. 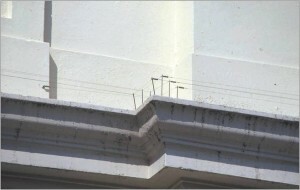 These spikes can be used on the narrowest pipe to the widest of building ledges, in other words in most areas where landing birds are causing a nuisance. They are heavy duty, weather-proof and long lasting and will be effective for a range of different bird species. They are also humane with the tips of the wire cut flat in order to prevent injury to the bird yet deterring them from landing. 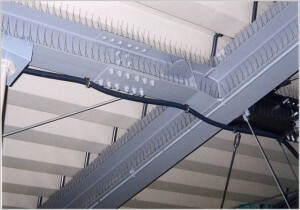 An electric track system is a relatively new method for bird control. 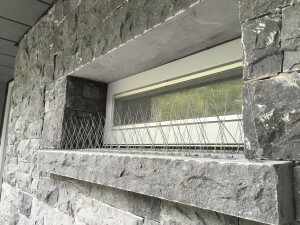 Similar to the electric fence method, this system will give birds a small harmless shock when landing on a ledge etc., this will discourage them from landing in this area again. 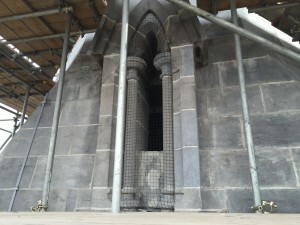 It is a humane and discreet system to deter birds from all areas, from ledges and sills to rooftops. 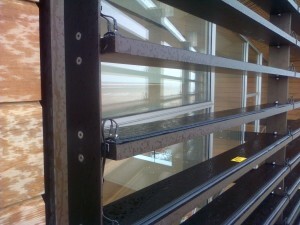 It is a flexible system that is often favoured by architects due to its slim line design ideal for listed buildings etc. The system works for all species of bird. Bird wire is a cost-effective, extremely versatile and totally humane bird deterrent system. Bird wire consists of specifically designed horizontally sprung wire. It is used mainly on ledges, pipes, signs and parapet walls for Sea Gulls and Pigeons.